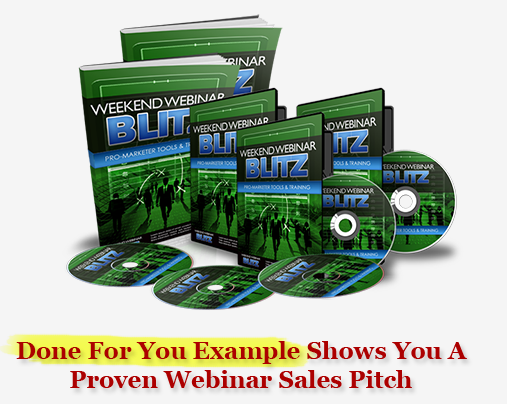 Use Webinars To Land Offline Clients! Crazy Offline Experiment Lands Seven Clients In One Hour On A Sunday! !